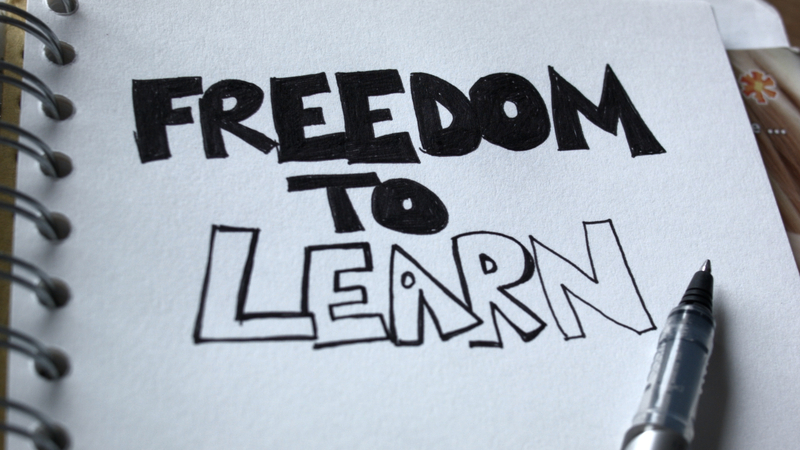 I have finally begun the finishing processes on my latest film – Freedom to Learn. It is another subject close to my heart, this time looking at education and how a childhood is being taken away from our children increasingly, in this fast paced competitive world. As a home educator myself, I wanted to try to make a film that gave a more nuanced view of what home education was and why people might choose to take their child’s education into their own hands. It follows on nicely from Babyhood, as again it is trying to help us to look at the child’s perspective, rather than loosing ourselves in our adult minds and logic. Here is a link to the trailer, and I will be updating here as to the release dates and where you will be able to see it. I am imagining that community screenings will be the first way to see it, so please get in touch if you would like to host one! Freedom to Learn from kate jangra on Vimeo.